The Oregon Business Council (OBC) conducts an ongoing process that leads to the creation of an annual Oregon Business Plan. The plan is intended to be a tool for legislators and other policymakers to determine how to help Oregon grow and thrive. To create the Oregon Business Plan, OBC takes a survey of industry leaders in various sectors. Solar industry representatives have been asked to complete the survey. It can be found here. Please take a few minutes to fill it out and submit it. 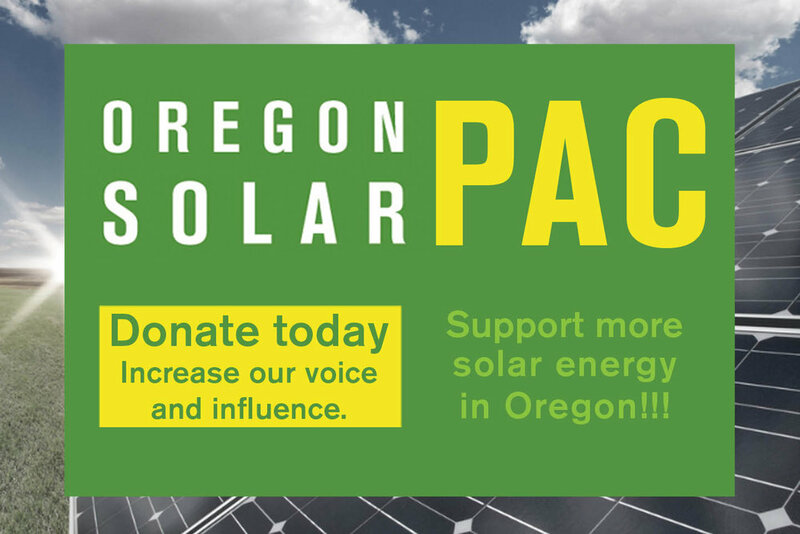 It can help raise the profile of the solar industry as we move into the 2017 legislative session.